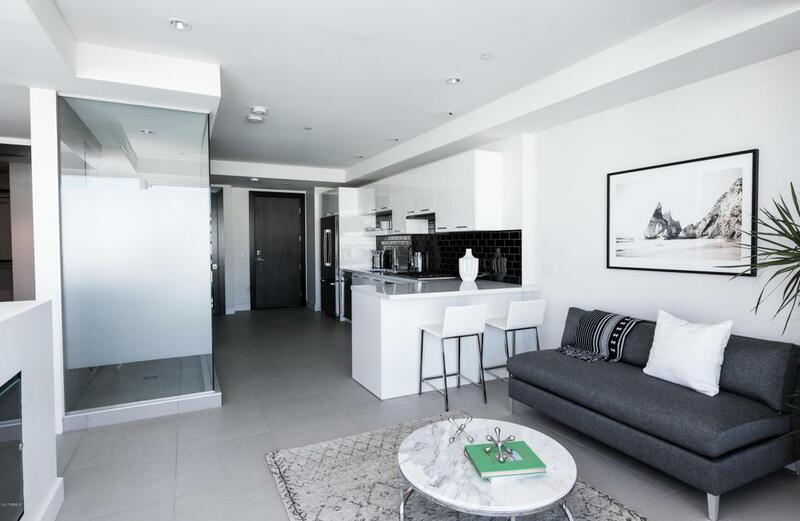 Live the luxury lifestyle at Envy Tower's stunning one bedroom residence. Dramatic open concept floorplan with floor to ceiling windows to beautiful views. Rich hardwood floors throughout and a double sided fireplace enhance the feel of this space. 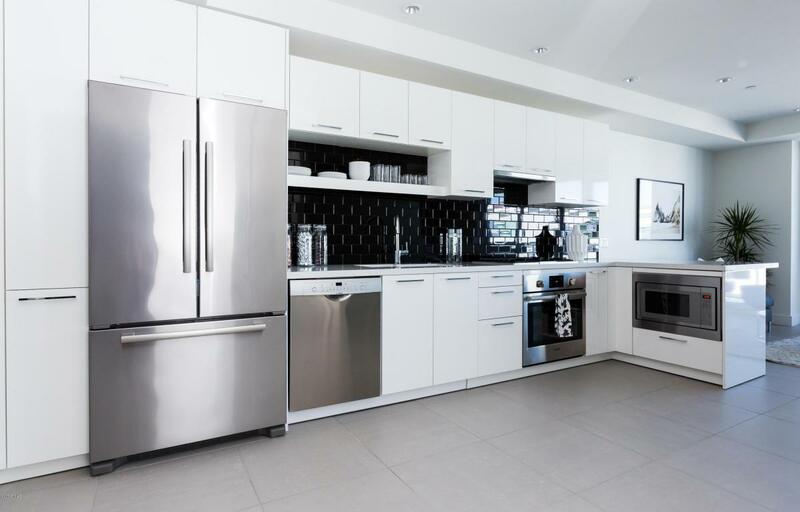 The spacious kitchen offers Poggenpohl cabinetry with white quartz countertops and Bosch appliances. The oversized balcony is perfect for entertaining, complete with a gas stub out. The master bedroom boasts a large walk-in closet. Stacking front load full size washer and dryer are included. 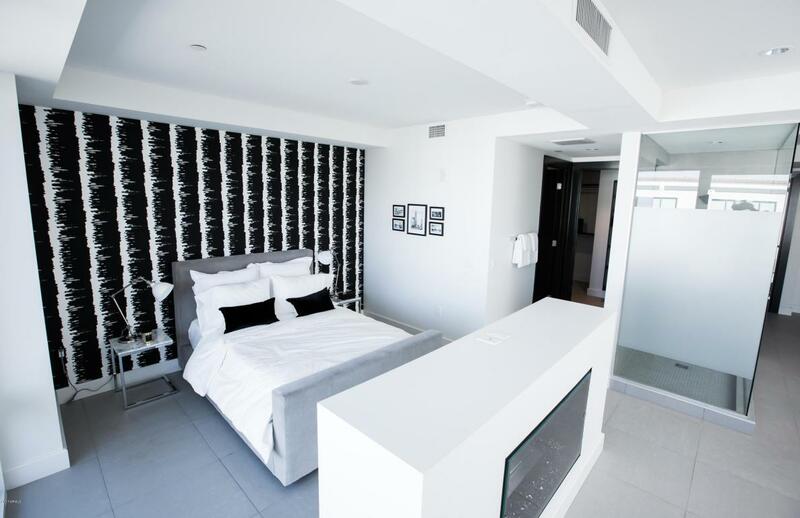 Amenities feature a state of the art fitness center, pool and spa, black label lounge and concierge. 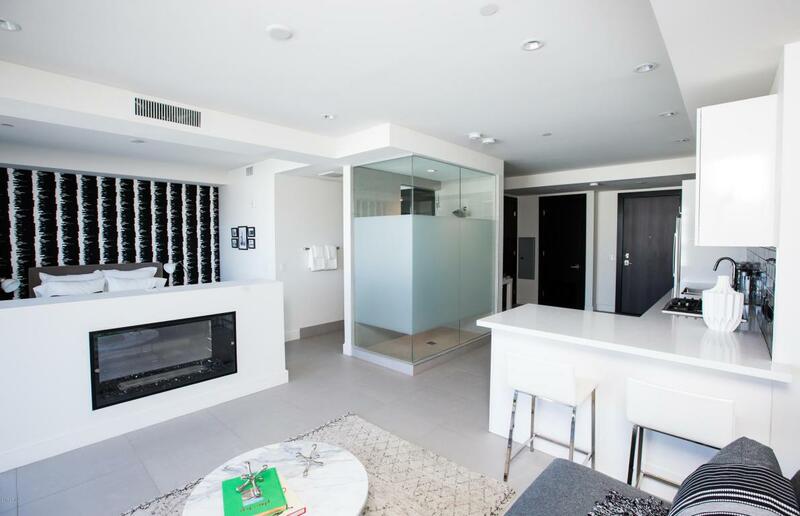 Envy is walking distance to all the shopping, entertainment and night life in Old Town Scottsdale.